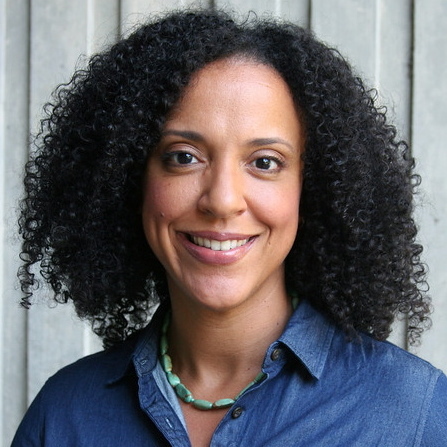 Janelle Scott is an Associate Professor at the University of California at Berkeley in the Graduate School of Education and African American Studies Department. Her research explores the relationship between education, policy, and equality of opportunity through three policy strands: 1) the racial politics of public education, 2) the politics of school choice, marketization, and privatization, and, 3) the role of elite and community-based advocacy in shaping public education. She was a Spencer Foundation Dissertation Year Fellow and a National Academy of Education/Spencer Foundation Postdoctoral Fellow. With Co-Principal Investigators Christopher Lubienski and Elizabeth DeBray, and funding from the William T. Grant Foundation, she is studying the role of intermediary organizations in research production, promotion, and utilization in the case of incentivist educational reforms.